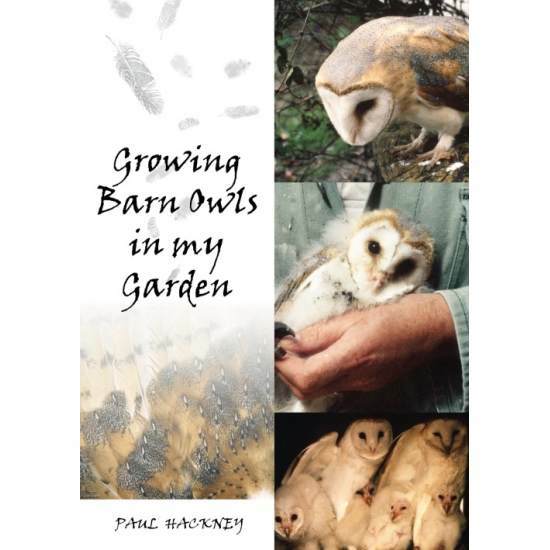 “Growing Barn Owls in my garden” written by Paul Hackney, is a wonderful insight into the life of a long-term conservationist and his passion for the natural world. Growing Barn Owls in my garden. 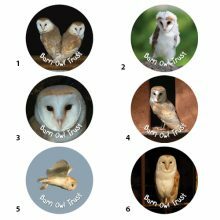 Read a free excerpt from Growing Barn Owls in my garden. Published April 2011 by Whittles Publishing. Paul Hackney’s book Growing Barn Owls in my garden is a wonderful insight into the life of a long-term conservationist. His obvious passion for the natural world is reflected in delightful descriptions of wildlife and the human characters he’s encountered in the British countryside. 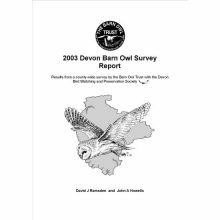 He leads the reader from his childhood interests through to his passion for Barn Owls and active involvement in their conservation. ‘The barn owl is a ‘flagship’ species, at the top of the food chain, and its presence or absence is a good indicator of the health of the countryside. This is the enjoyable and informative story of the author’s success in restoring this beautiful bird to areas of the country where its numbers had catastrophically declined. From an upbringing in the Lake District, the author developed a deep interest in natural history which became an all-consuming passion. As a ‘licensed rehabilitation keeper’, he cared for a wide range of injured and orphaned wildlife, giving individuals a second chance by returning them to the wild. 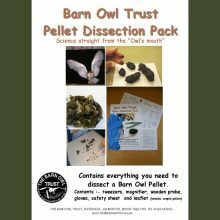 He reveals how and why he later graduated to barn owl conservation. 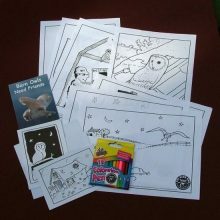 The author describes his many encounters with barn owls… Although there is a funny side to most situations, there are also the inevitable disasters and disappointments of conservation work… there are descriptions of more enjoyable activities such as bird ringing, watching home-grown birds metamorphose from ugly pink scraps into creatures of ethereal beauty, and the seemingly limitless energy and enthusiasm of countless landowners and volunteers who are totally committed to the reintroduction of the barn owl.’ – Publisher’s details.